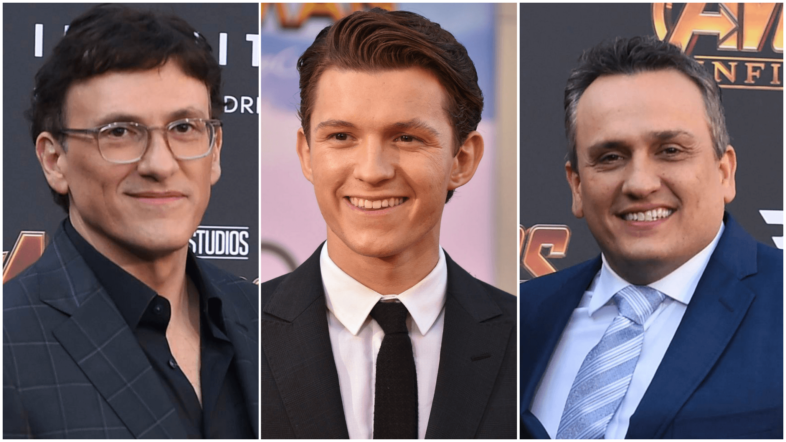 Avengers: Endgame directors Joe and Anthony Russo, collectively known as the Russo Brothers, are set to join forces with actor Tom Holland again. This time for a smaller film that has a "bit heavier material". "We are going to do our next movie with Tom Holland, who plays Spider-Man," Joe said here on Monday. The directors and Holland have worked together in Marvel films Captain America: Civil War, Avengers: Infinity War and Avengers: Endgame. Talking about their next film, Joe said, "It is a smaller film about a war veteran who comes home with PTSD and develops a heroin addiction." "So, it's a bit heavier material... We thought it was an important issue to tackle," he added. The film is titled Cherry. The directors are here to promote Avengers: Endgame, the 22nd film of the Marvel Cinematic Universe.